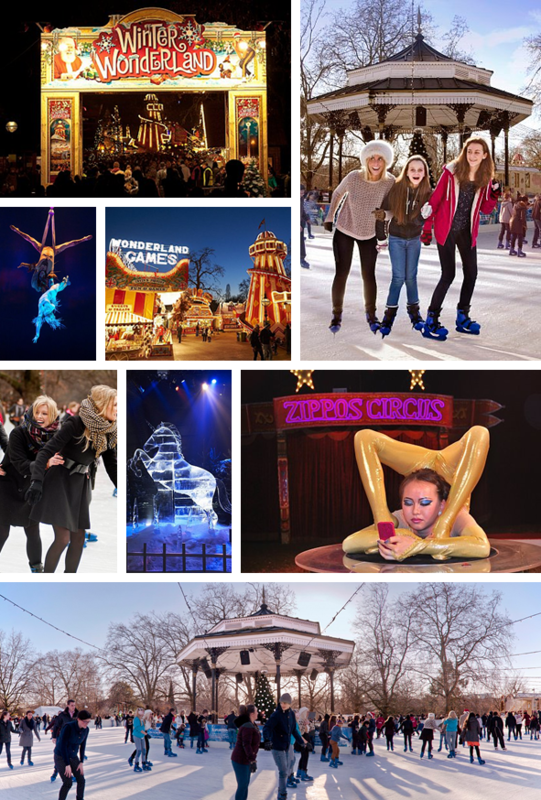 We have teamed up with The East Kent Mercury to offer readers a chance to win a family day at London's Winter Wonderland on the 13th December. For your chance to win, pick up a copy of the East Kent Mercury on Thursday 20th November and look out for details of how to enter. Don't forget, if you love those magical family days out, then we still have spaces on our winter day trips, check out our events listing for more details, you can even book your space online!